In north-central Nevada, JJ Goicoechea can be found taking his two young daughters down to the water to see the sage grouse nesting or bald eagles circling in the sky. 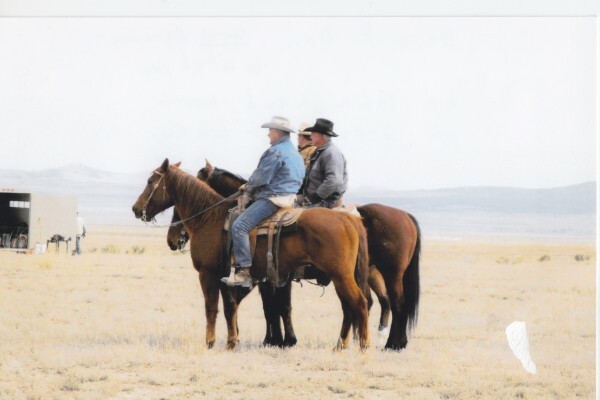 He’s proud of the more than 1.2 million acres of land – including private and public land across two ranching properties – his family cares for. JJ’s ranching history goes back nearly 100 years, when his great-grandfather came to Newark Valley in 1937. JJ’s father, Pete, was born and raised on the family ranch; and now, JJ, with his father, wife, and an employee, run cattle in that same valley. His daughters are the fifth generation in the Newark Valley. The ranch also provides high-quality protein to consumers beyond the U.S. The beef, which is free of growth hormones and antibiotics, is exported as far as Asia. 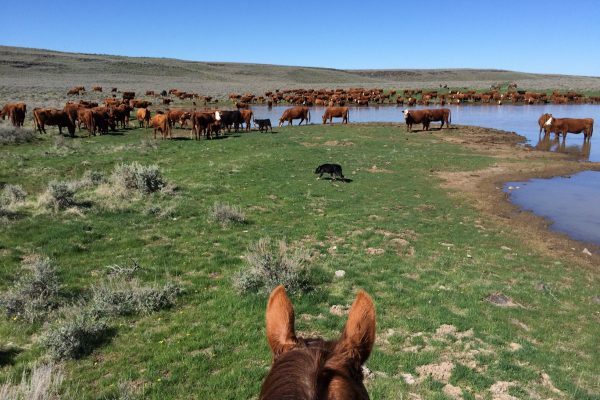 However, a local natural beef program in the Intermountain West, keeps some of the product right there in the community. The Antiquities Act of 1906 grants the President of the United States the authority to create national monuments on public lands, which presents a very difficult situation for ranchers in the West. These new designations disrupt local economies and the communities that reside on or adjacent to those lands. In addition, the livestock industry is gravely impacted when public land, which has been used for ranching for generations, is taken away. 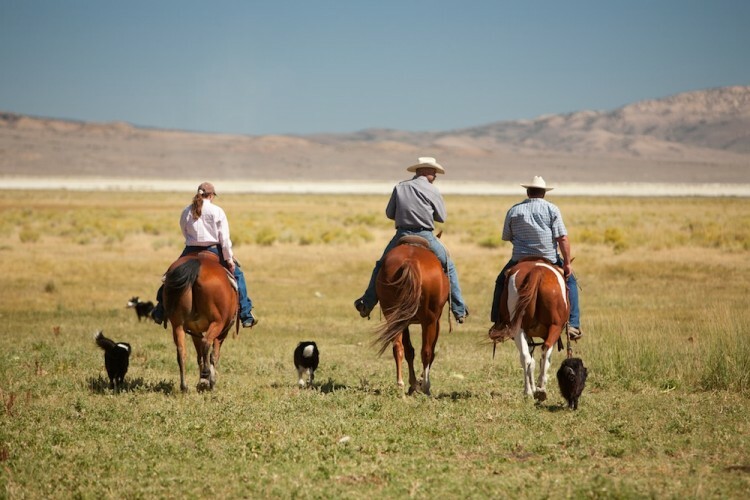 Although residents of the grazing districts in Nevada have an opportunity to provide input when land is considered for national monument designation, that input often falls on deaf ears. Unfortunately, ranchers also must deal with wildfires and are often first responders to such disasters. “In 1999, a wildfire burned over 1 million acres of land throughout our county. My dad was the county commissioner at the time, and he implemented a lot of changes to try to manage the spread of the fire. Now, we think outside of the box and create a lot of defensible space through livestock grazing. 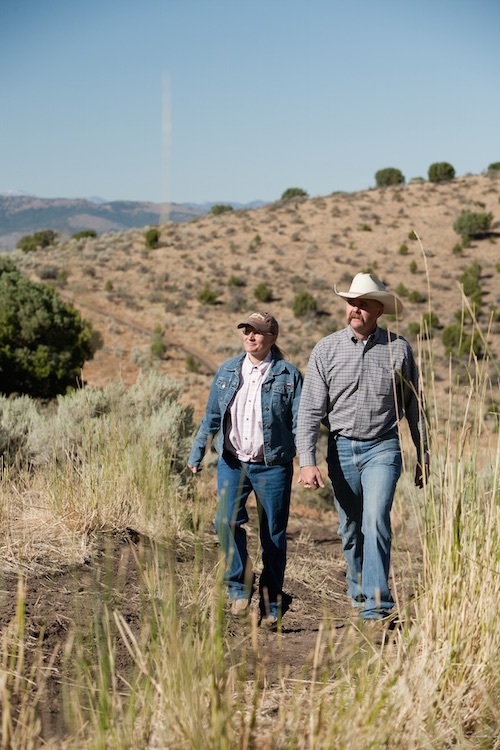 We intentionally graze on our private property to create fire breaks.“ In fact, the local government has come to the ranch to learn JJ’s methods.